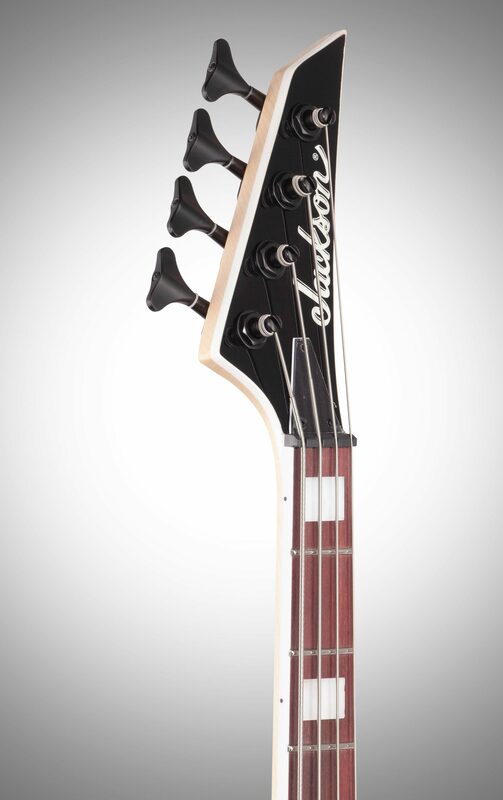 The Jackson JS3Q Kelly Bird basses truly deliver thunderous tone with formidable looks based on Jackson's classic Kelly body style. 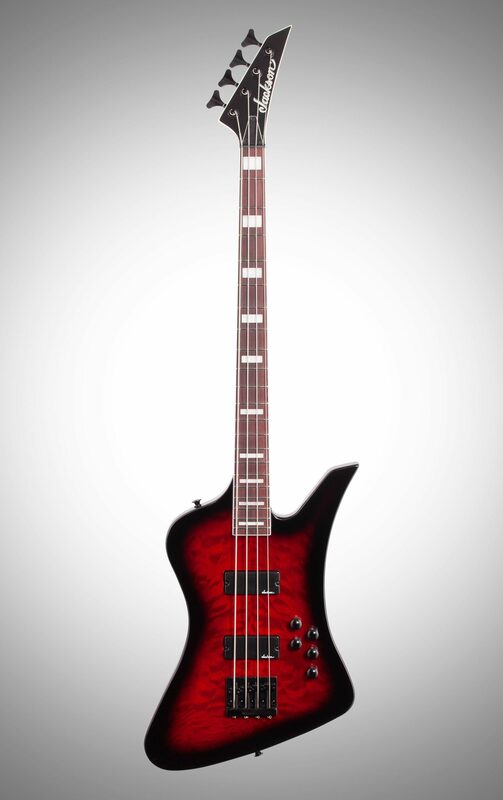 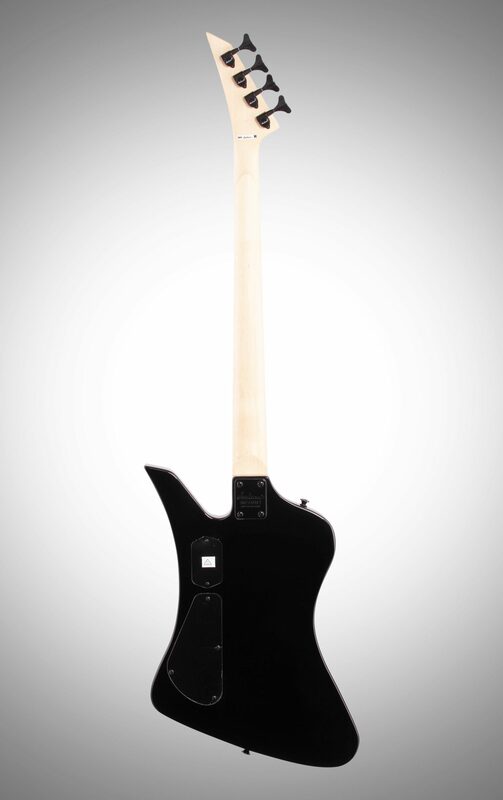 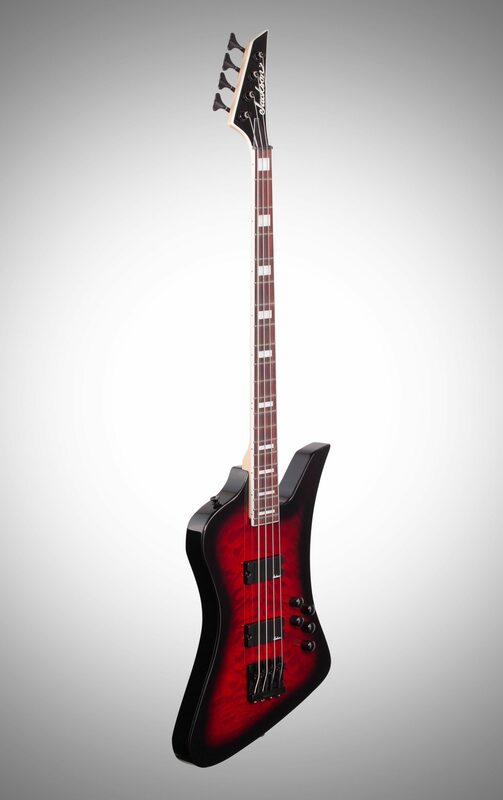 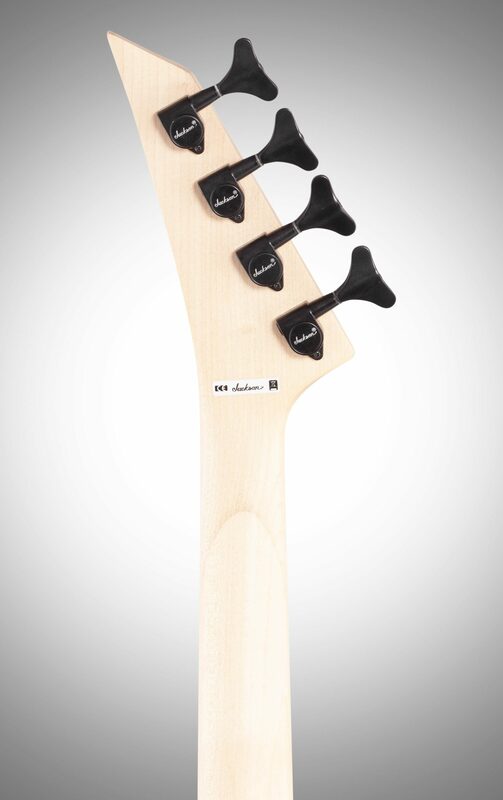 The Kelly Bird JS3Q four-string bass features a 34" scale length, a lightweight poplar body with a quilt maple top, bolt-on maple neck with graphite reinforcement and scarf joint, and a 12"-16" compound radius bound Amaranth fingerboard with 21 jumbo frets and pearloid block inlays. 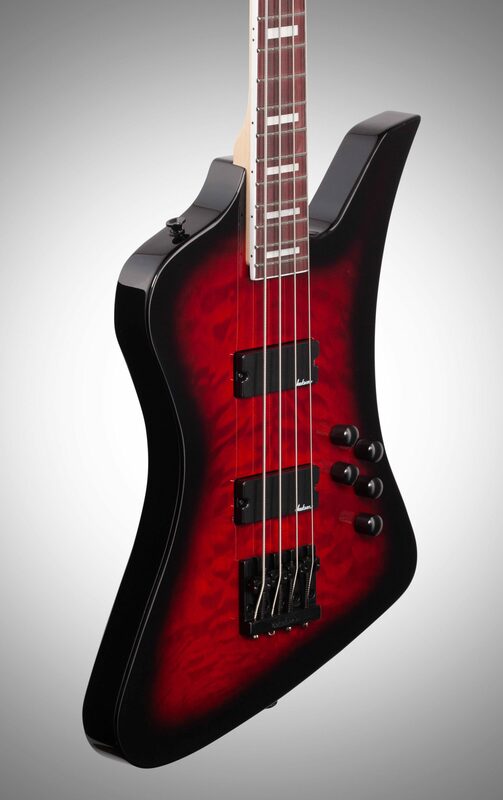 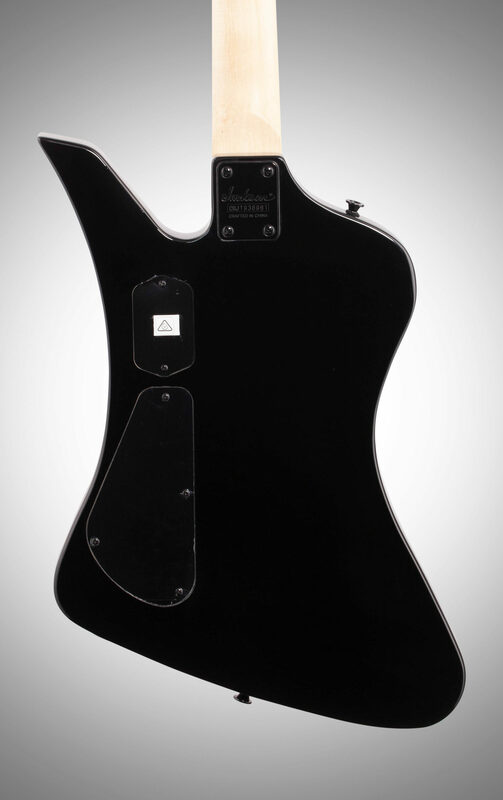 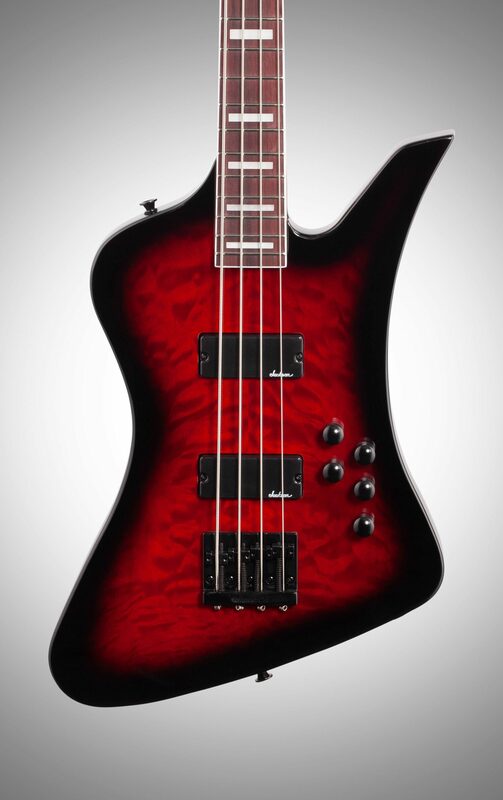 Dual high-output Jackson humbucking bass pickups create earthshaking sound that can be tweaked and refined thanks to its two volume controls and three-band active EQ, while a Jackson high mass bridge provides solid stability, improved sustain and warmer tone.